I was so fortunate to work on a mini-series with some lovely ladies, also known as The Girls With Glasses. 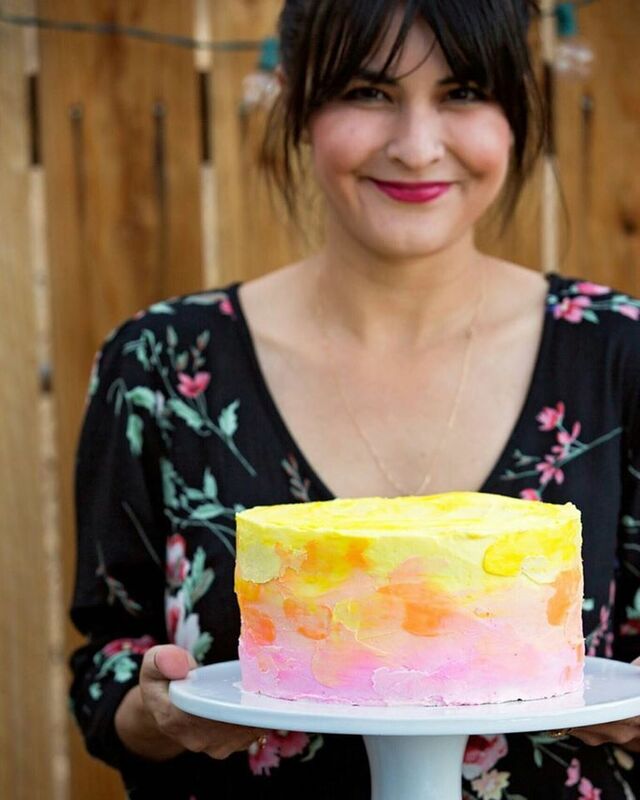 These fun quirky gals, Summer Bellessa & Brooke White, have been doing a web show for 3 years now! Their new series is called "Kid Proof Style" and it's just so fun to watch. Two new videos will be coming out ever week for the whole month of August! You should check 'em out! 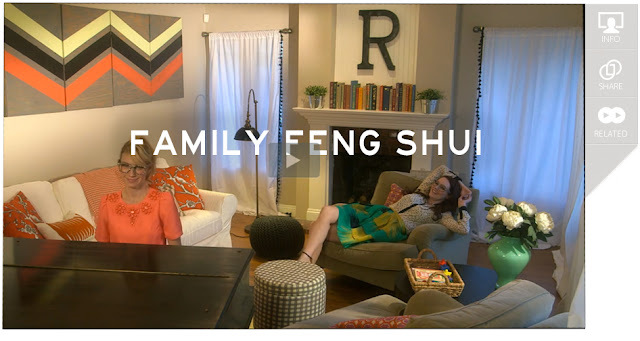 Link here to watch: "fun with family feng shui"